Priority Booking In Progress Now. 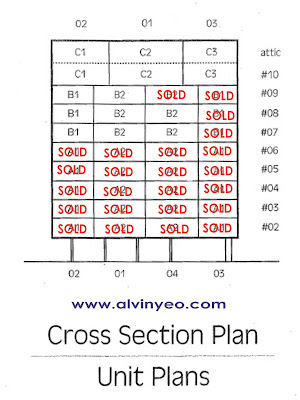 Price starts from $3000 psf onward. 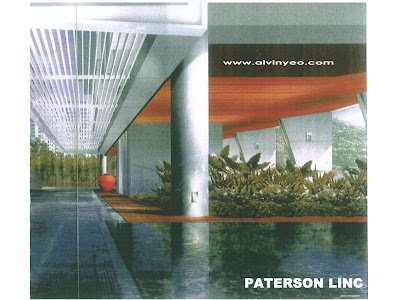 Stepping Stones, Pebble Water Court, Sun Deck, Jacuzzi, Landscaped Court, Gymnasium Sapce, Lap Pool, Function Deck, BBQ Pits, Sauna. Estimated Price Range : $2500 psf up. Situated in the prestigious Leonie Hill residential area, a mere 5-min stroll from Orchard Road, The Lumos promises luxurious living in the very heart of the city. * Close proximity to Singapore’s vibrant shopping belt, yet still manages to afford owners a rare haven of peace and tranquility amidst the hustle and bustle of city life. 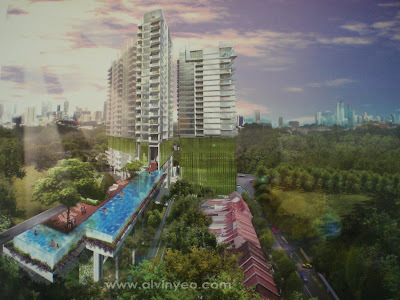 * Built at the peak of a gentle, elevated slope, residents of all units are ensured breathtaking panoramic views of the nearby Orchard Road skyline and surrounding cityscape. * The iconic architecture of the building is evolved from the idea of a glittering chandelier. The Lumos cradles a central column of sparkling glass “Living Pods”, designed to resemble the jewel like crystals if a chandelier. Units at either side of the “Living Pods” symbolize the crystal plate of the chandelier. 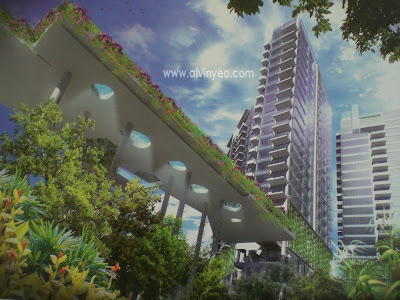 *Consists of two 36-storey towers connected by a central zone of vertical Sky Gardens. Each residential unit is detached from the communal and service areas housed in the central core, offering residents maximum privacy, a sense of spaciousness and great views all round. 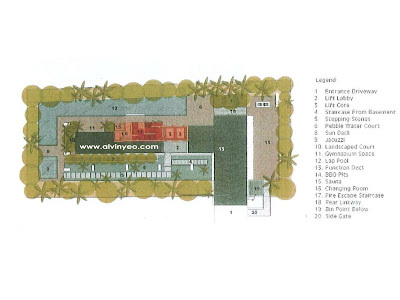 *With Sky Gardens connecting each level (except on Duplexes, where they alternate), every unit opens onto a landscaped plot of green living space, offering residents a refreshing sanctuary. *Well designed living area and kitchens that open up to generous balconies. 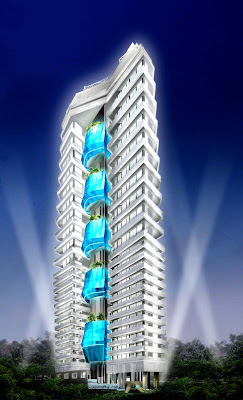 *Bigger units come with private lift lobby for exclusivity. *Penthouse comes with private roof terrace complete with a private pool. *Master bathroom equipped with Italian-made Visentin “Rainbow Shower” – gentle colour-therapy backlight that changes colours to enhance the user’s mood, providing a complete home spa experience. *The master bathroom in each unit also comes walled with Strass Swaroviski Crystal tiles and appointed with imported Bellosta Italian Bathroom fittings. *The exterior master bathroom windows are made with advanced Liquid Crystal Glass allowing them to turn from frosted to clear at the flick of a switch. You are currently browsing the archives for the Luxury Condo category.